The man accused of carrying out last week’s deadly mass shooting in Las Vegas, Stephen Paddock, was a caring person who tried his best to "make people happy," a friend and longtime employee of his told ABC News’ “Good Morning America” today. “He actually cared about everybody,” said Lisa Crawford of Dallas, who managed an apartment that Paddock owned from 2006 to 2012. “He tried to make people happy. He tried to make people care. And I don’t know what happened to him,” she said as she fought to hold back tears. 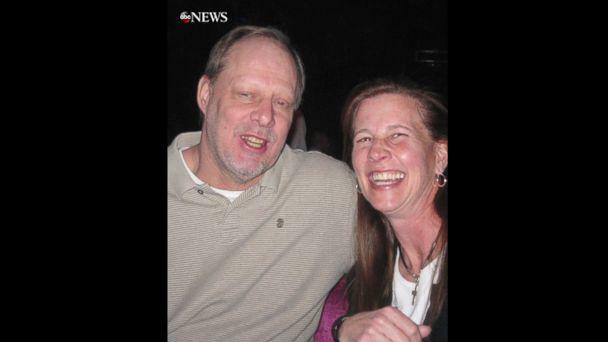 She said Paddock, 64, who apparently killed himself after the massacre, was a close friend, describing him as a humorous person who was generous with his tenants. She said she found it hard to believe that Paddock, an accountant, could be capable of carrying out the Oct. 1 shooting on the Las Vegas Strip, which left 59 people dead, including him, and at least 480 others injured. She said she last spoke with him via email a few weeks ago when he checked on her to make sure she was OK during hurricanes Harvey and Irma. She also shared images of her with a grinning Paddock embracing her warmly. Crawford said she has spoken with FBI agents and police officers about their friendship as authorities work to figure out a possible motive in the attack. The Las Vegas Metropolitan Police Department said authorities responded to a suite on the 32nd floor of the Mandalay Bay hotel, where they found Paddock dead. Authorities said they believe he killed himself before police entered the suite. Police, according to multiple law enforcement officials, still have found no definitive evidence to prove he had an accomplice and have not nailed down a motive. 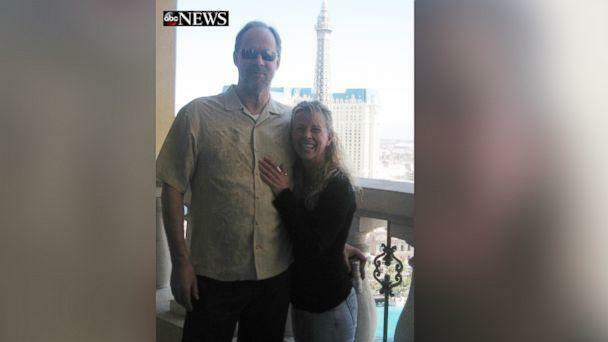 Crawford said she had an emotional breakdown after the massacre, adding that she feels “guilty” for having known Paddock.